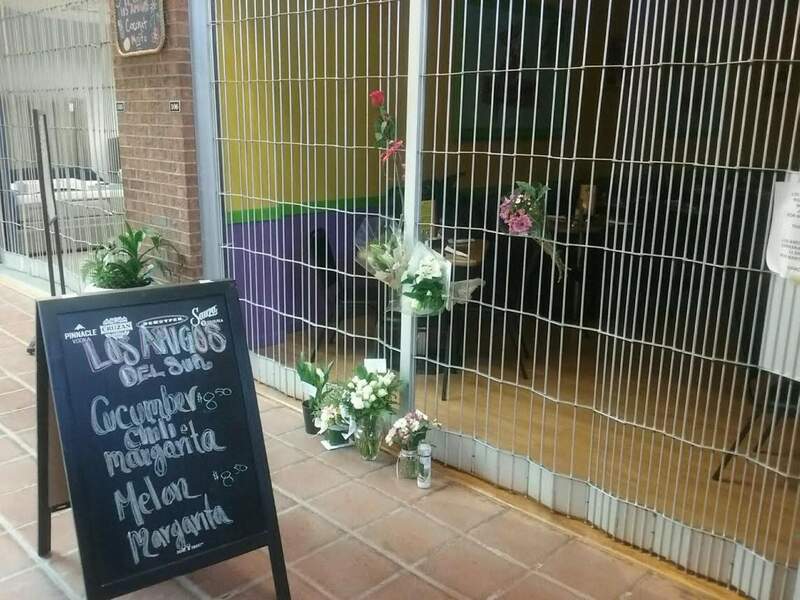 A memorial appeared Wednesday afternoon at Los Amigos Del Sur in the Main Mall in Durango. One of the co-owners of the restaurant, Kevin Abeyta, died early Wednesday in a fire at Tercero Townhouse units on West Third Avenue. Kevin Abeyta was identified by family and friends as the man who died early Wednesday in a townhome fire in Durango. Kevin Abeyta, a lifelong Durango resident and co-owner of a Mexican restaurant that opened earlier this year in the Main Mall, died in Wednesday’s apartment complex fire, authorities confirmed Thursday. 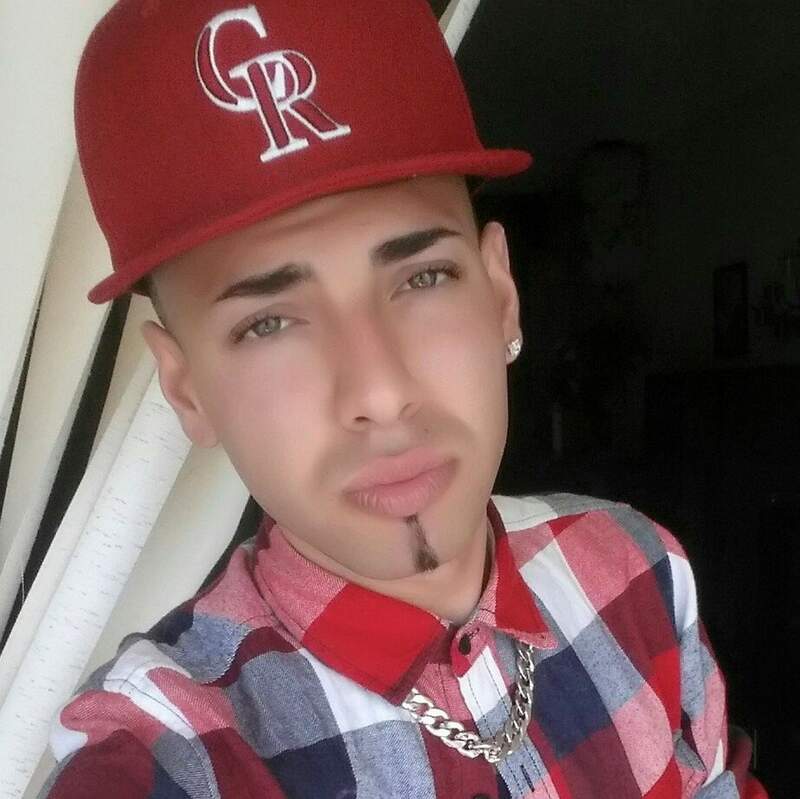 Abeyta, 24, attended Durango High School and Southwest Colorado Community College. He worked at Albertsons before recently opening Los Amigos Del Sur in the Main Mall with three co-owners. Abeyta lived at Tercero Townhouse, 2123 West Third Ave., with his husband, Tonny Del Solar. Del Solar said he was too upset to speak with The Durango Herald, but he asked Joanna Atencio, a family friend, to speak on his behalf. They went down a flight of stairs and had exited when Abeyta said, “No, the children. The kids are in there,” referring to children staying in the unit. Abeyta ran back inside and never re-emerged, Atencio said. Atencio and family members described Abeyta as a “generous soul,” willing to give the shirt off his back to someone struggling or money to children in need. Abeyta and Del Solar have been together about four years. A family member said they recently went to Las Vegas to get married. Abeyta has a large family and a lot of friends who live in the area, they said. Abeyta’s body was removed from the building Wednesday morning. Abeyta’s family and friends gathered Wednesday at Needham Elementary School, where the Southwest Chapter of the American Red Cross provided services and hotel vouchers to residents displaced by the fire. Abeyta and his husband, Tonny Del Solar, were co-owners of Los Amigos Del Sur, a Mexican restaurant that opened in April in the Main Mall, 835 Main Ave. The restaurant plans to reopen at 9 a.m. Friday.